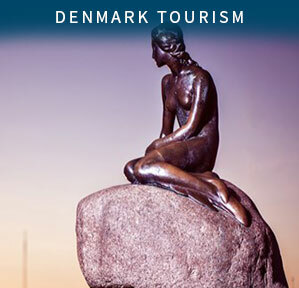 Visa applications for UK residents are to be submitted at the Denmark/Iceland Visa Application Centres in London, Manchester or Edinburgh (UK). 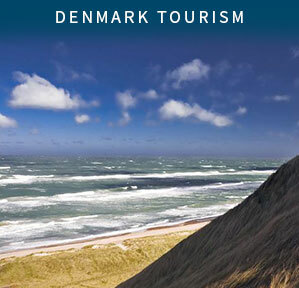 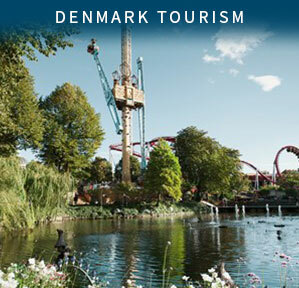 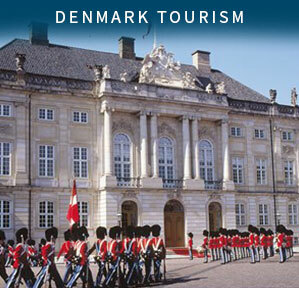 All applications will be assessed by the Embassy of Denmark, London. 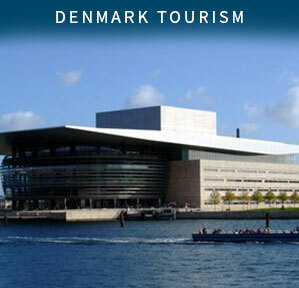 The Visa Application Centres are operated by VF Services (UK) Limited.